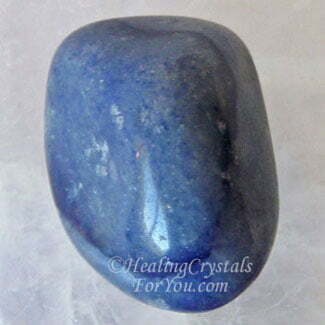 Blue Aventurine embodies a strong energy which resonates within both the throat and third eye chakras. 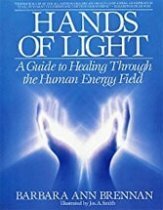 Their vibration is known to enhance your psychic abilities, and often these are gifts that you have previously been unwilling to admit you had. 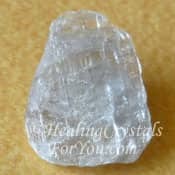 These crystals may enhance your aptitude for communication, and they may also assist you to be more eloquent when called for. Many of you may have these gifts, but until you allow them to become part of your world, these abilities may not fully surface. 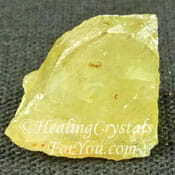 Aventurine stone is a type of microcrystalline quartz. Various colors have have been found in Italy, Brazil, India, China and Russia. 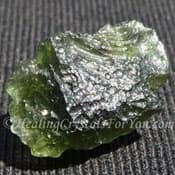 The meaning of the name Aventurine concern its attribute of "aventurescence", which relates to the reflective potential of these crystals. 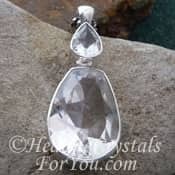 There are a number of colors of this stone and it is the presence of various minerals in microcrystalline quartz that gives them both their color and their metaphysical attributes. The color of the stones discussed here is blue of course and it ranges from a light blue through to a quite strong blue color. 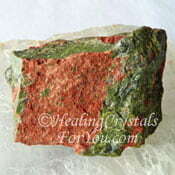 There are two schools of thought about the color of the blue variety of Aventurine. 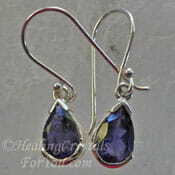 When it comes from Brazil, its color may relate to a mixture of silicon dioxide with an inclusion of Dumortierite. Blue Aventurine from other locations relate to microcrystalline quartz with Crocidolite that has dissolved in quartz, along with rutile. 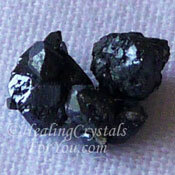 Specimens with sparkles in them may also contain some type of mica. 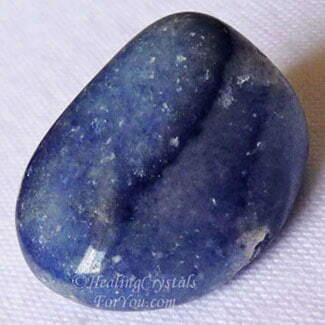 These blue colored stones are highly prized for their attributes to aid the development of psychic gifts. 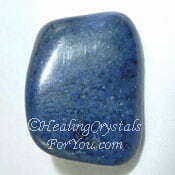 Blue Aventurine stones resonate within both the throat chakra and the third eye chakra. They may also bring through psychic abilities that you have previously been unwilling to embrace. Many of you may have these abilities, but until you are willing to allow yourself to become whatever it is that you have the potential to be, these abilities may not surface. 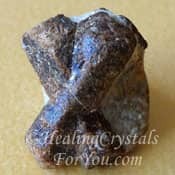 Within the throat chakra, this blue crystal may strengthen your communication abilities and may help you to speak out when required. 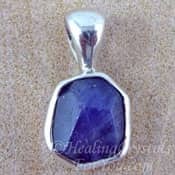 If you have any type of addiction, including smoking or addiction to food, that may be causing weight issues, keeping one of these blue stones in your pocket during the day and under your pillow at night may benefit you. 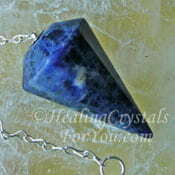 This blue stone has metaphysical attributes that work slowly. By putting one under your pillow at night over time it will boost its action to assist your addictions as well as aiding abilities to develop. The longer they are within your aura the better they will work. This is no quick fix, but will help you over time. Part of the reason why they are so helpful is that their energy also helps to boost your self discipline. 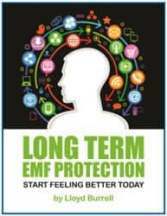 This vibration can mean that you are more easily able to stick to a plan, such as a diet. It may be helpful to use these stones in meditation each day, as using their energy in this way will assist you in overcoming addictions. 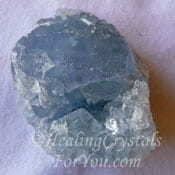 Blue Aventurine crystals aid those with addictions to take responsibility for their problems. 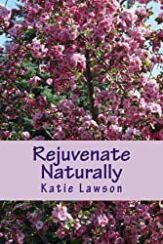 Tips and ideas to rejuvenate naturally! 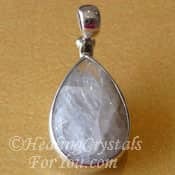 The crystal properties of these crystals are useful, as they vibrate within both the throat chakra and third eye chakra. 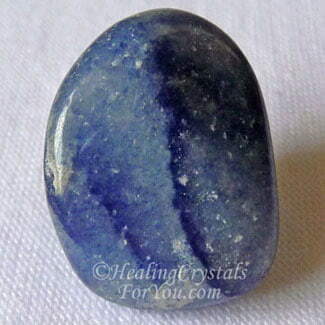 The blue colored Aventurine stones combine well with Dumortierite, and this may assist you to develop your intuition as well as other psychic abilities that Dumortierite is well known for boosting. 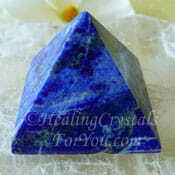 Sodalite, Iolite and Lapis Lazuli crystals are all third eye chakra stones that will harmonize well with these lovely blue stones. 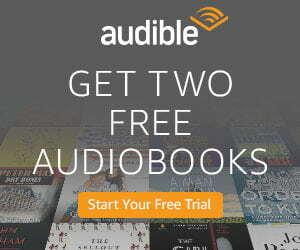 They may also aid you to totally allow yourself to own the process. 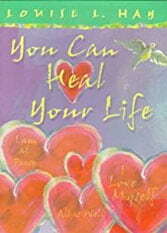 If you do embrace the resulting personal growth, using them may assist you to make contact with the spiritual realm. 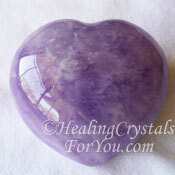 This can aid your psychic communication gifts, as well as assisting you to find your spirit guide. 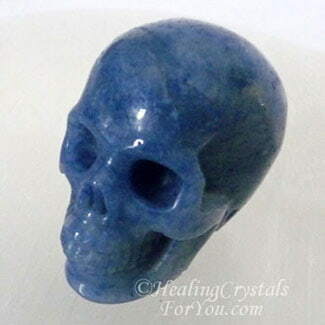 The blue stone will also blend its energy easily with many varieties of quartz, and you may specifically choose to use it with Clear Quartz, Amethyst and Yellow Citrine crystals. 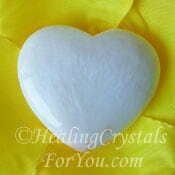 You can read about other colors of Aventurine stones here. 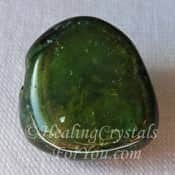 This stone is useful to assist weight loss but if you specifically need help to release weight, use it with other stones that aid weight loss. 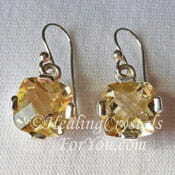 This includes Picasso Marble also called Picasso Stone, Yellow Apatite, Diaspore or Green Tourmaline. 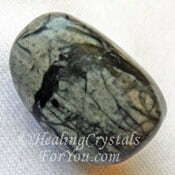 This stone is also helpful to aid addictions, but it may take some time to work. 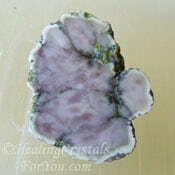 You may find that combining it with other strong addiction stones may be helpful for this purpose. 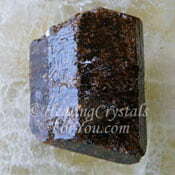 Specific stones that may be of assistance includes Hematite, Unakite, Staurolite, Amethyst or Dravite Brown Tourmaline. 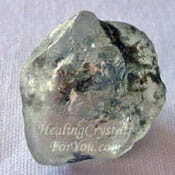 For aiding you to develop your psychic powers, use the high crystal energy stones such as Phenacite, Satyaloka Quartz, Natrolite, Datolite, Tanzanite, Brookite, Celestite, Moldavite and Scolecite, along with this stone.